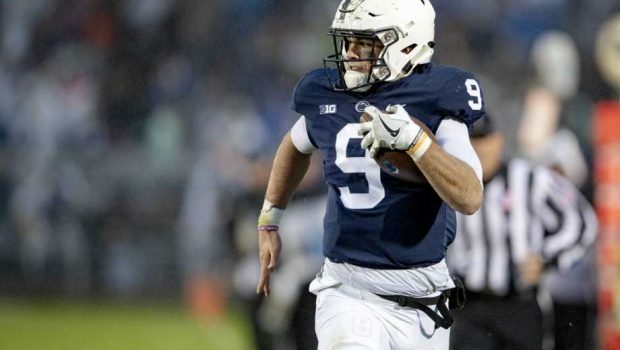 TRACE MCSORLEY SAVES PENN STATE’S WIN OVER IOWA, WATCH! 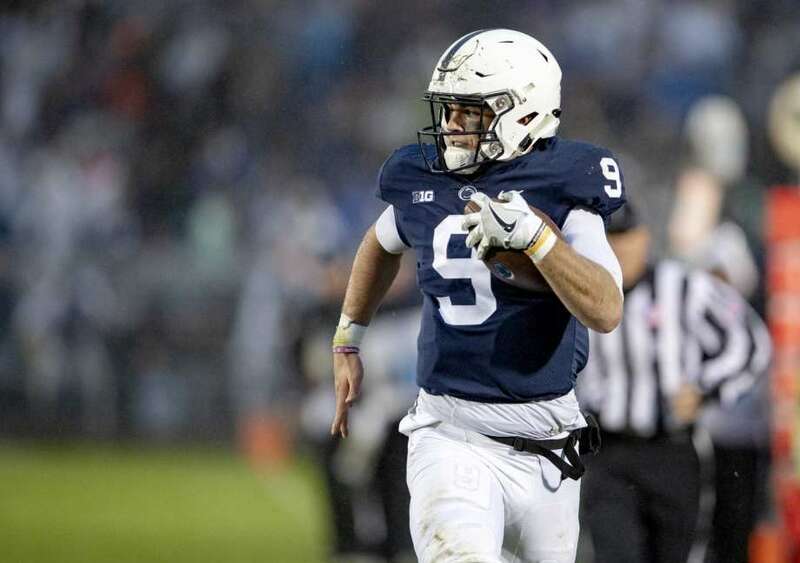 Previous PENN STATE SURVIVES IOWA 30-24, FINALLY WINNING AT HOME! Next FLYERS STAGGER TO THEIR 3RD STRAIGHT LOSS, 6-1 TO ISLES!